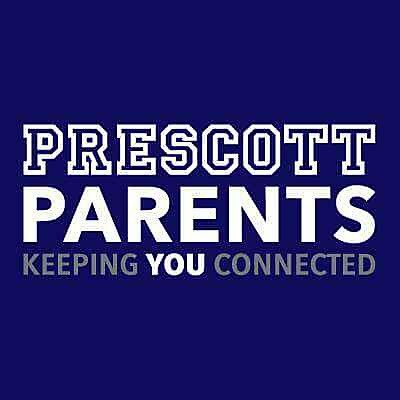 As noted in Principal Roche’s newsletter, Tuesday, March 26, 27, 28 our Prescott 3rd-8th graders started the IL Assessment of Readiness or IAR (formerly known as PARCC). The IAR assesses our students’ mastery of the Common Core State Standards (CCSS), which Illinois adopted in 2010. The CCSS challenges our students on the level of international learning expectations. As a reminder, before test nights, please make sure your child(ren) get a good night sleep and the next morning a solid breakfast at home or school. Please encourage your child to do their best on the IAR. The IAR covers more than the NWEA by assessing student writing response to readings, their use of evidence to prove their points, student use of math reasoning, and student application and modeling in math. Like a final exam, the IAR gives us teachers, students, and parents an in-depth picture of each student’s learning. Testing will be 4/2, and 4/3. Thank you for your partnership in your student’s academic success!